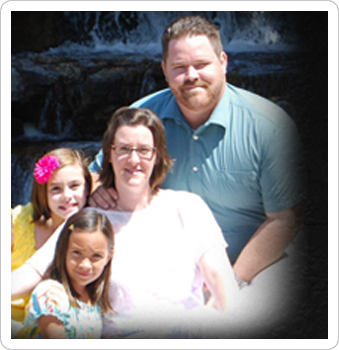 Why Choose Lawson Family Plumbing? 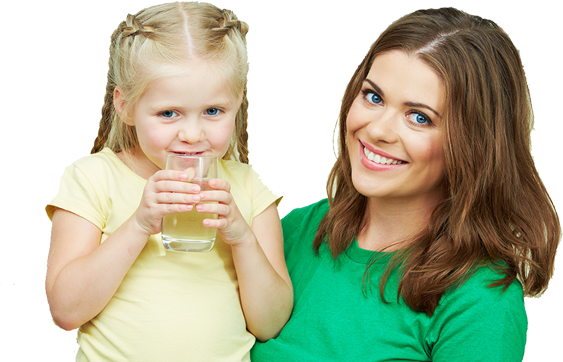 We are proud to provide fast, AFFORDABLE and reliable service valleywide. Call today to schedule an appointment! Read our online reviews from Angie’s List and Yelp or go to our testimonials page to view comments from satisfied customers. We offer special discounts for military personnel and senior citizens. Call today and ask us about these special offers. The professionals at Lawson Family Plumbing keep you from worrying about your plumbing needs in the Phoenix Metro area. 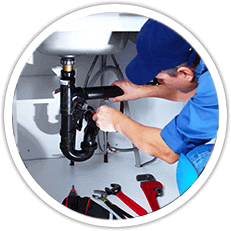 At Lawson Family Plumbing we care for our customers and appreciate the necessity of tending to your residential plumbing needs. Lawson Family Plumbing is committed to providing the best service and products backed by our 100% Satisfaction Guarantee. Plumbing problems can be inconvenient and stressful. Left untreated, small problems can turn into big, messy problems. Let the professionals at Lawson Family Plumbing keep you from worrying about your plumbing needs in the Phoenix Metro area. We are your best choice for a Plumber. 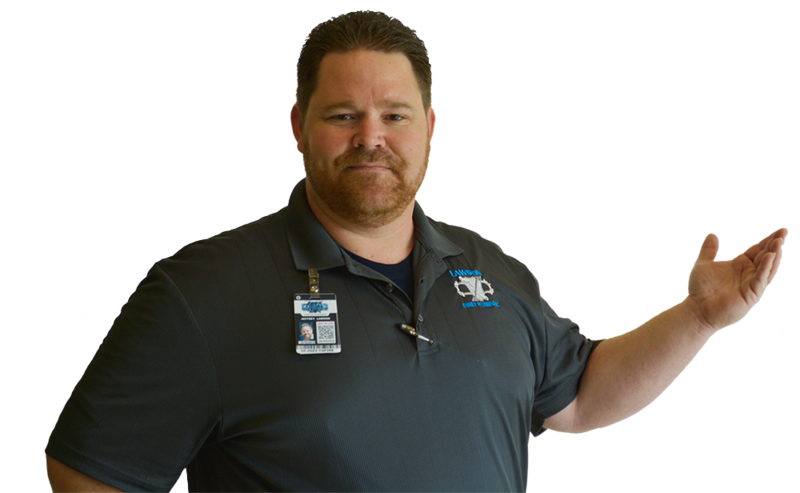 Lawson Family Plumbing is an experienced family plumbing company in Mesa, Arizona that prides itself on high-quality craftsmanship and customer satisfaction. We offer honest, reliable, forthcoming service and a 100% guarantee on all estimates quoted, on all products used and on all work performed. With Lawson Family Plumbing, there is no job too large and the work is done right the first time, every time. 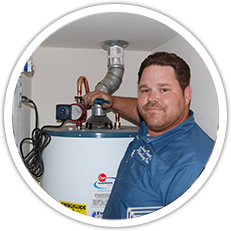 Not only can we handle small problems such as broken garbage disposals and leaky faucets, but we also offer services such as water heater repair, water heater replacements, water softener installations, slab leak repairs and reroutes, house repipes and much, much more. Visit our plumbing services page for more info.